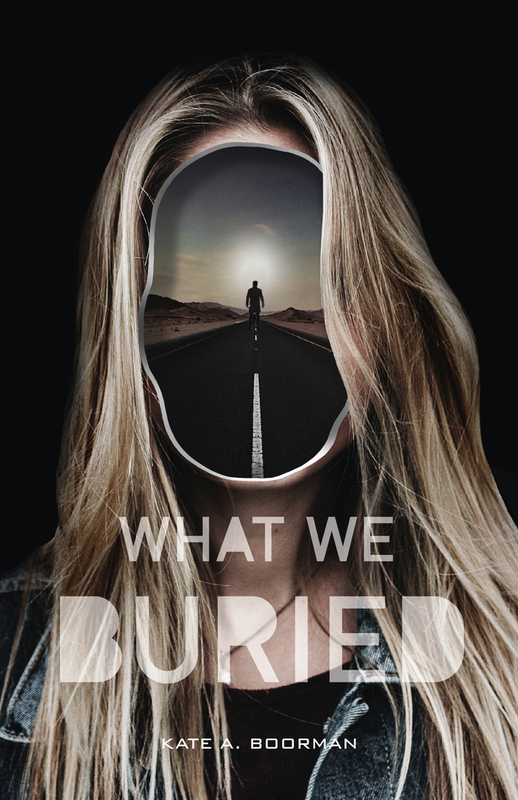 Told from the split viewpoints of Liv and Jory, Kate A. Boorman's What We Buried is a psychological thrill ride that deftly explores how memories can lie, how time can bend, and how reconciling the truth can be a matter of life or death. Kate A. Boorman is an award-winning writer from the Canadian prairies. She is the author of the Winterkill series; Winterkill, Darkthaw and Heartfire. She was born in Nepal, grew up in the small town of Rimbey, Alberta, and now lives in Edmonton, where she wrangles her family and schemes up travel to faraway lands. Kate has a MA in Dramatic Critical Theory and has held an odd assortment of jobs, from accordion accompanist to qualitative research associate. She has a fondness for nature, though birds tend to worry her a great deal.